The National Equipment Leasing Company has been offering a wide variety of leasing and financing options to customers in Indianapolis, IN and the entire 50 States and Canada since 1999. We offer leasing and financing programs for standard equipment including computers, software, office furniture, and much more. Our experienced team will help to determine the leasing and financing solutions that will work best for you and your budget. 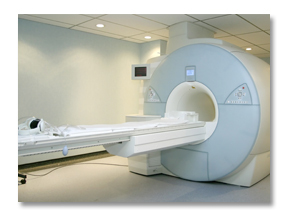 We also offer a wide variety of lease and finance structures as well as simple interest payoffs or medical equipment. National Equipment Leasing Company has the experience and knowledge needed to help your business succeed by giving it the financial tools it needs. Whether you need help with a single owner or operator truck or a business needing Medicare reimbursement on a bus, we can help! 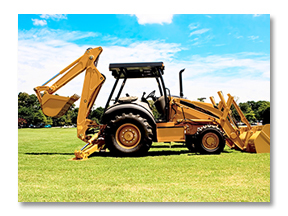 The National Equipment Leasing Company has experience in lending and financing all types of titled equipment. We understand the importance of setting up the right type of finance or lease plan to get you on the road! Call us today for more information! We also specialize in educational equipment leasing and financing options. This includes computers, software, iPads and much more. 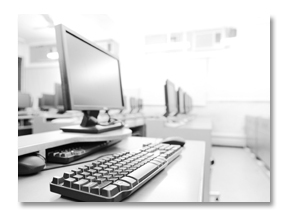 We offer a wide range of programs and services for educational equipment that will help to support your business. Looking to lease or finance construction equipment? The National Equipment Leasing Company also offers a wide variety of lease and finance options for construction equipment. 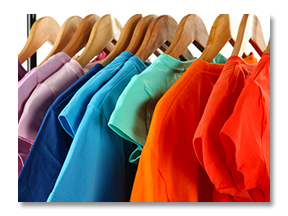 We are dedicated to offering the best products and services affordable rates. Call us today! Do you need new farming equipment? Looking to lease machinery equipment? 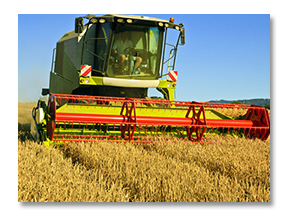 We also offer lease and financing options for industrial and agricultural equipment. Whether you want to lease or finance new machinery, grain storage, a truck or trailer – we can help! 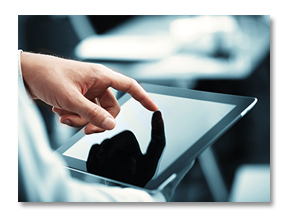 Leasing equipment is much more cost effective than purchasing. It gives you the ability to upgrade to new equipment more easily. 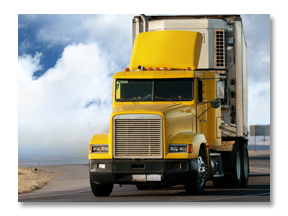 The National Equipment Leasing Company works with a wide variety of vendors in order to get you the best rate. 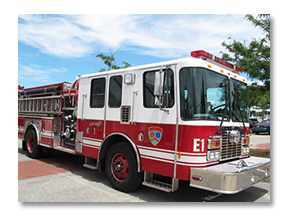 At the National Equipment Leasing Company we offer financing and lease options for municipal equipment including fire trucks, police cars, town trucks and much more. Call today for more information. 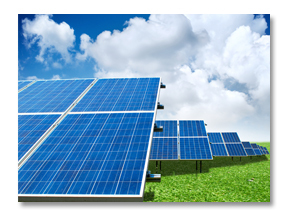 At the National Equipment Leasing Company, we offer financing federal and government equipment. We work hard to get you the best possible value. Call us today for more information!